Tokyo has reportedly made plans to create new military outposts on remote islands close to disputed territories in an apparent move to bolster Japan’s defense capabilities amid its ongoing territorial rows with China. 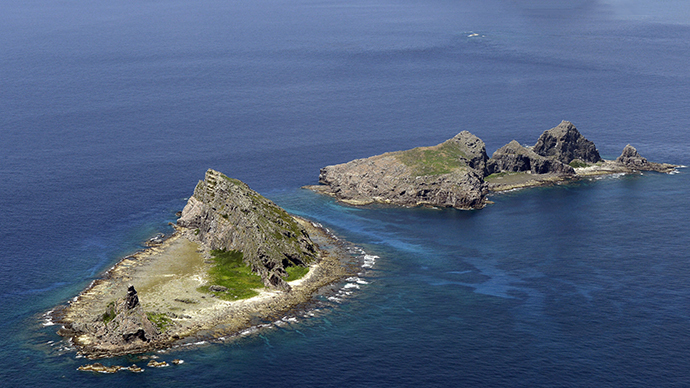 Some 350 Ground Self-Defense Forces could be stationed on the three islands near the disputed islands, known as Diaoyu in China and as Senkaku in Japan, Japanese newspaper Yomiuri Shimbun cited unnamed senior Japanese Ministry of Defense officials as saying. The three uninhabited, disputed islets lie some 2,000 km southwest of Tokyo, and around 200 km north of Taiwan. According to the report, Tokyo will be establishing three bases close to the strategic location – a base on Amami Oshima Island, Miyako Island (210 km southwest of the disputed islands), and Ishigaki Island (about 170 km south), each staffed by up to 150 soldiers. Last month, Japan announced it was building a high-tech radar outpost on Yonaguni Island, due to become operational in 2016. 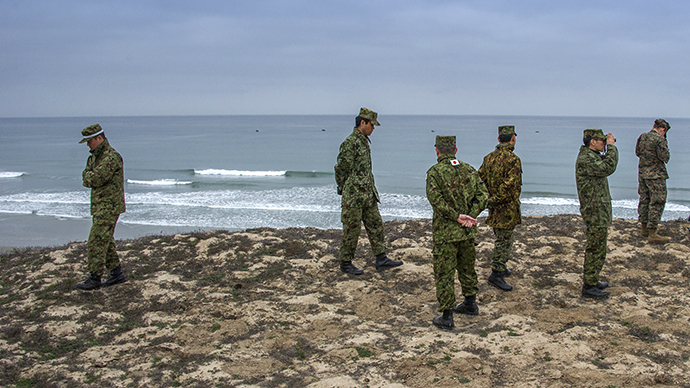 The current absence of military troops close to the strategic islands has caused some concern to Japan, which believes it is making itself vulnerable in the face of an increasingly domineering Chinese approach. While there has not yet been much grist of military confrontation, being largely confined to coastguard squabbles, close watchers have stated that some naval ships have been lurking beyond the horizon and suggest that further confrontation may be on the cards. 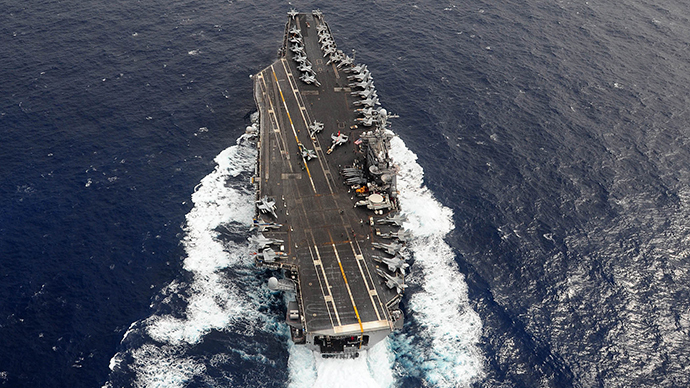 Additionally, China has increased spending on its military in recent years, allegedly to develop a two-tier blue water navy – one capable of operating across the deep waters of open oceans, implicitly the Pacific. 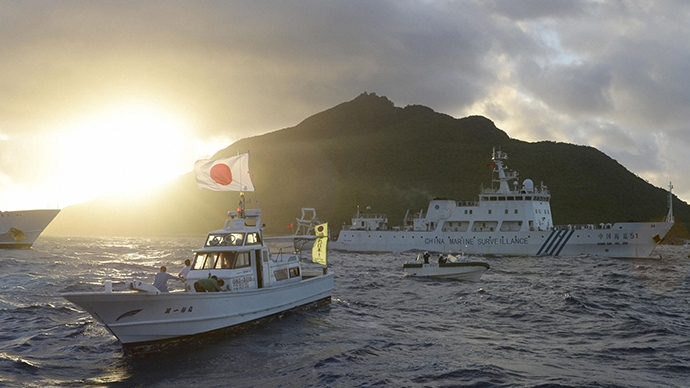 In its territorial dispute with China, Japan was supported by US President Barack Obama last month. “The policy of the United States is clear - the Senkaku islands are administered by Japan and therefore fall within the scope of...the US-Japan Treaty of Mutual Cooperation and Security,” Obama said during his visit to Japan in April.